An ultrasound guided injection helps to deliver the medication (commonly a combination of local anesthesia and a steroid) into an area, which is painful. 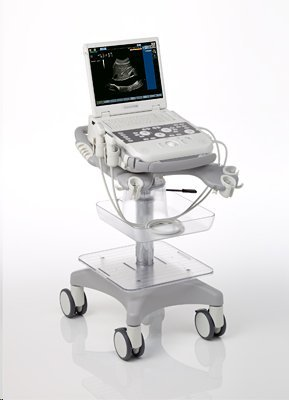 Ultrasound imaging is used to find the exact location for the injection to be assured the medication can be delivered to the exact location where it is needed. The foot and ankle have 28 bones and 33 joints. Use of the ultrasound to locate where the needle should enter the skin takes the guess work out of finding the exact location for injections. These injections are used to treat many painful conditions and commonly patients are able to return to exercise painfree within a few days of the treatment.